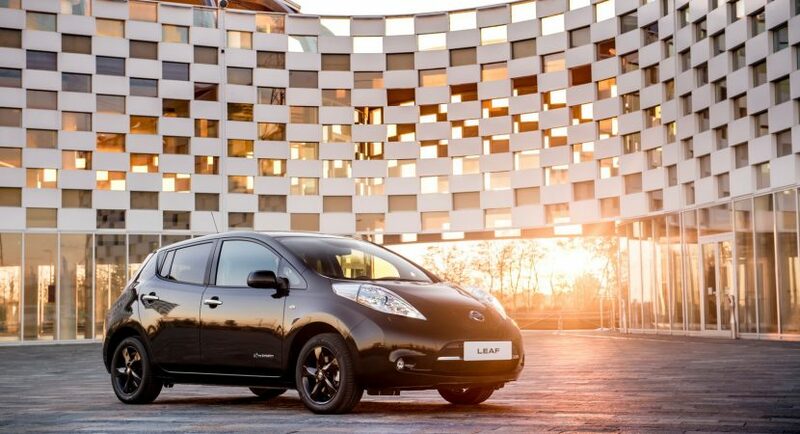 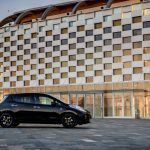 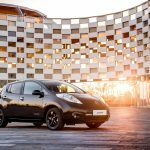 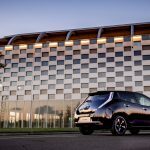 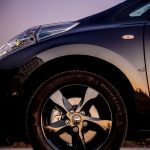 Unfortunately, the company is offering a limited number of vehicles, with the first 1,000 of the Leaf Black Editions to receive free WI-FI hoyspot, once it will arriving in Europe in March 2017. 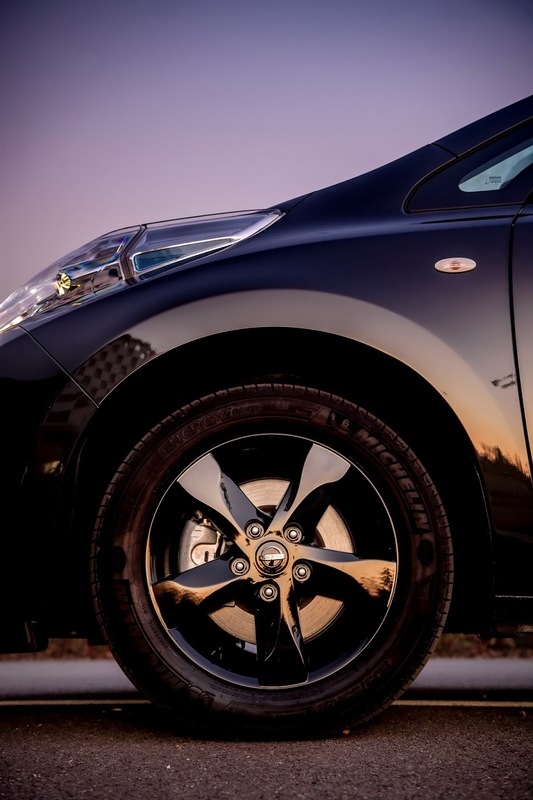 Prices are to be unveiled prior to its dealership debut. 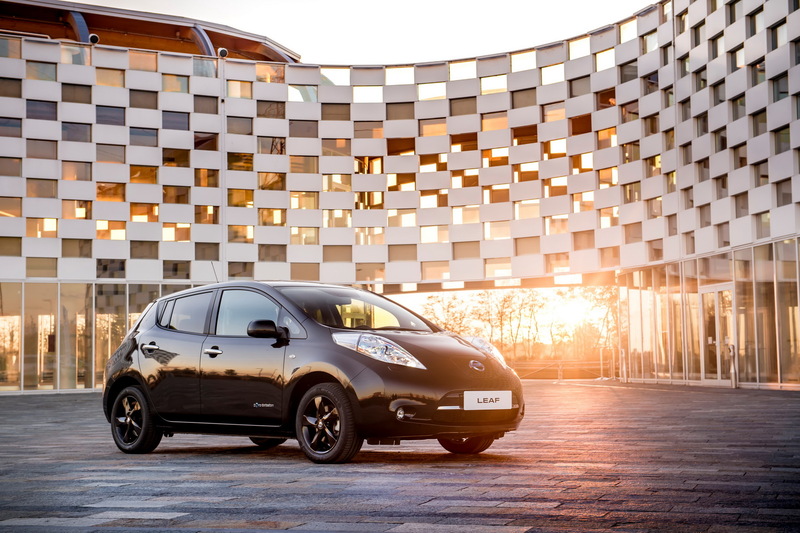 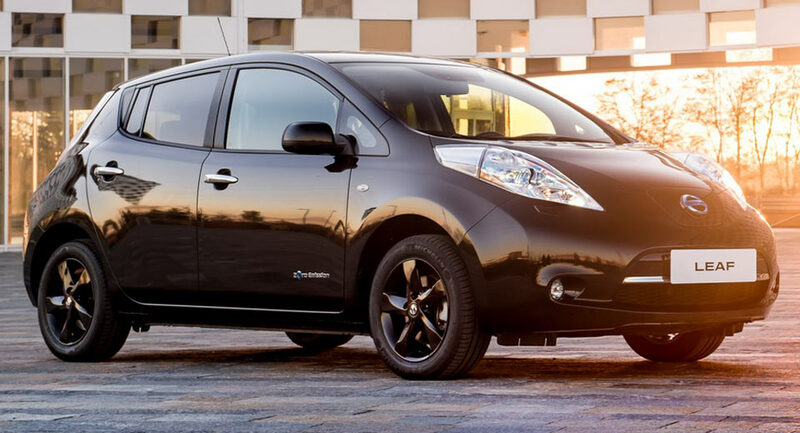 The Nissan Leaf Black Edition stands-out from the crowd with an exciting styling, highlighted by LED headlights, side mirror casings, illuminated entry guards, privacy glass, black roof rear spoiler, as well as 16-inch alloy wheels finished in black. 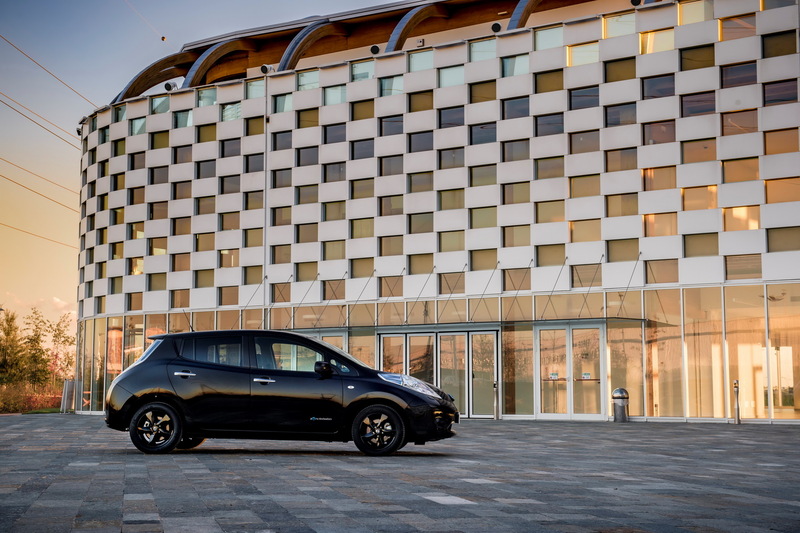 Inside, the cabin welcomes you with the latest high-tech gizmos, including up-to-date NissanConnect EV telematics, Nissan`s Around View Monitor and much more. 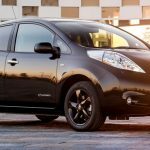 In the engine department, the Black Edition will feature the same drivetrain, meaning an electric motor hooked to a 24 kWh lithium-ion battery and capable of 107 horsepower and 187 lb-ft of torque. 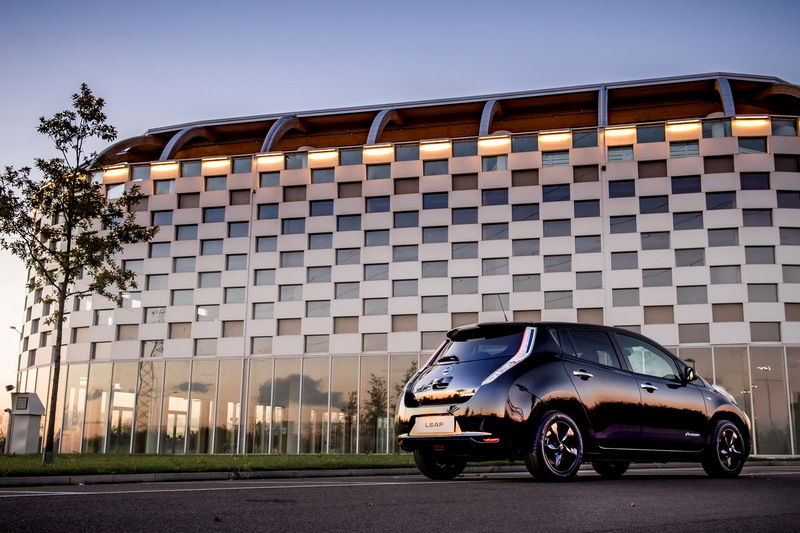 Being a 100% electric vehicle, it comes with zero emissions a range of 84 miles.